Day 131: Shall we dance? Well, not just yet, perhaps. 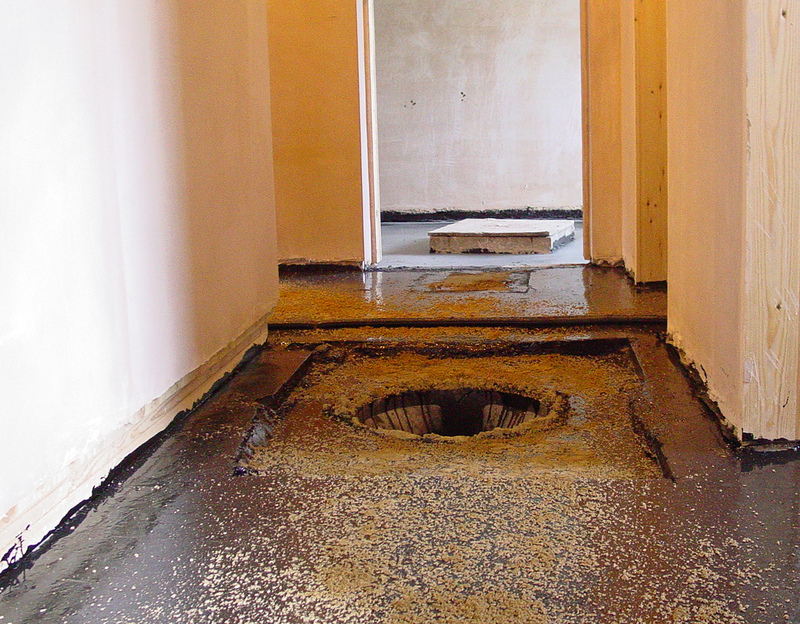 The floor will soon be completely covered in the black bituminous damp-proofing layer, then screeded with concrete. 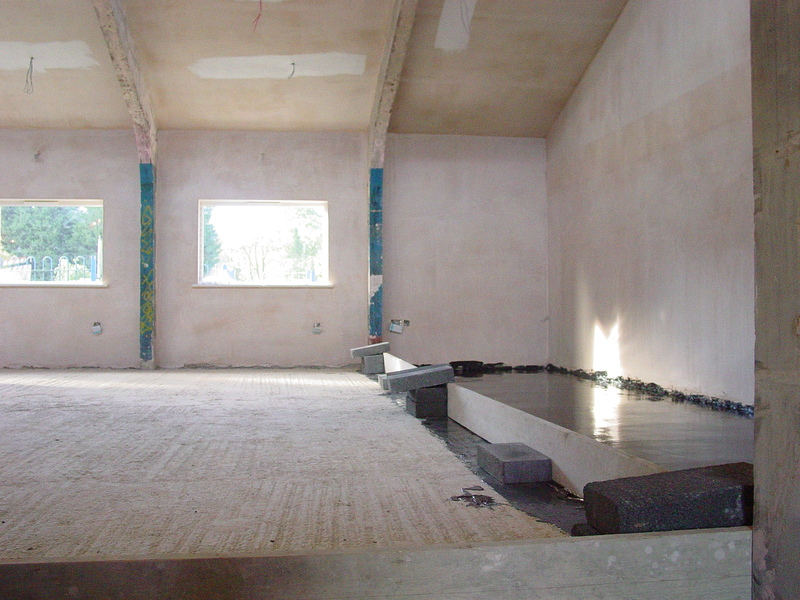 Until the semi-sprung wooden floor goes down, I think I’d put the dance moves on hold. All in all, I think it might be better to wait for a bit longer before tripping the light fantastic. But if you fancy booking the centre for a dance or exercise class – or anything else for which you might have plans – then get in touch soon! ← Day 130: Don’t walk here!